“Trust is the foundation piece for almost every single thing we do in our lives. If trust is not wired in a child by 14 months, it’s much harder to accomplish. 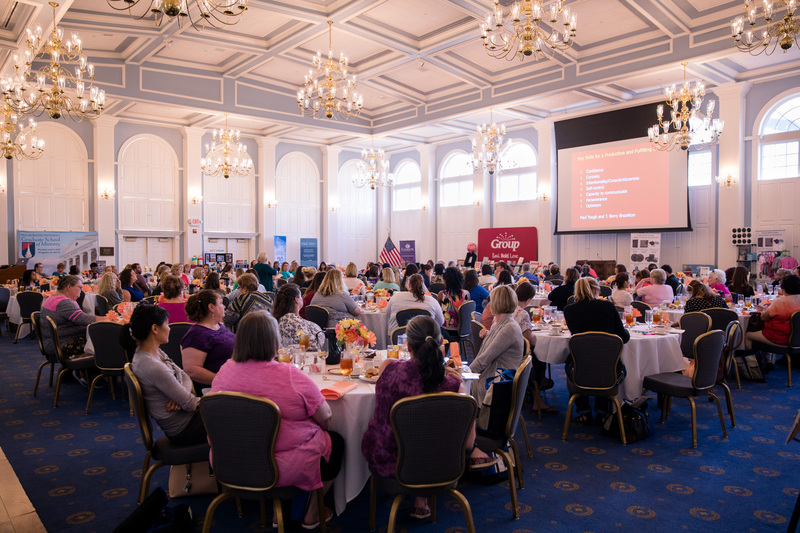 It takes many repetitions and incredible focus to help the child reroute and accept trust,” said Dr. Pam Schiller, keynote speaker of the Childhood Summit held at Dallas Baptist University August 11-12. Schiller is a curriculum specialist as well as a freelance author and speaker. She has worked as a child care administrator, taught in public schools and served as head of the Early Childhood Department at the University of Houston. She is the author of seven early childhood curricula, 34 children’s books and more than 30 parent resource books. During her presentation, Schiller carefully walked through the wiring of the human brain, key ages of brain development in children and how a knowledge of the two can be used in effectively sharing the Gospel with children of all ages. Schiller discussed prime windows of opportunity for emotional intelligence, social development and thinking skills to be produced in children, commenting that all three are wired from 0-48 months and have their greatest enhancement in children starting at age 4. She greatly stressed the importance of not allowing these opportunities to go to waste. “There’s nothing more powerful than to find what children are interested in and use that to motivate their curiosity,” she said. The Childhood Summit also held an intruder awareness session, presented by Lupe Salazar. Salazar encouraged awareness of intruder safety and challenged each church present to have safety procedures in place through training church leadership, having a security team and preparing for all possible intruder situations. 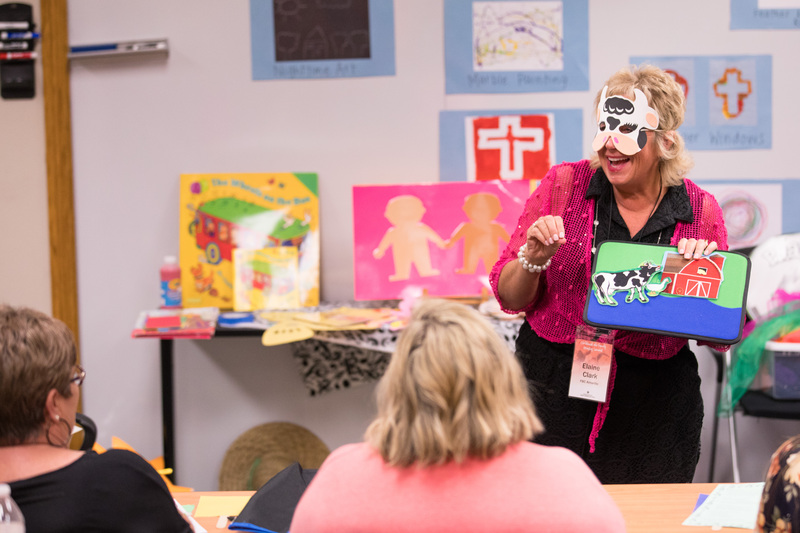 Over the two-day period, 56 breakout sessions were taught by 23 experienced leaders in childhood ministry. A few of these workshops included, The social media disconnect: It’s changing our lives! ; Using drums, cymbals, and shakers to learn about God; Books, puzzles, and pictures; Terrific transitions; and The why and how of weekday ministry. This year, 60 churches were represented at the Childhood Summit, with 330 ministers and ministry leaders in attendance.